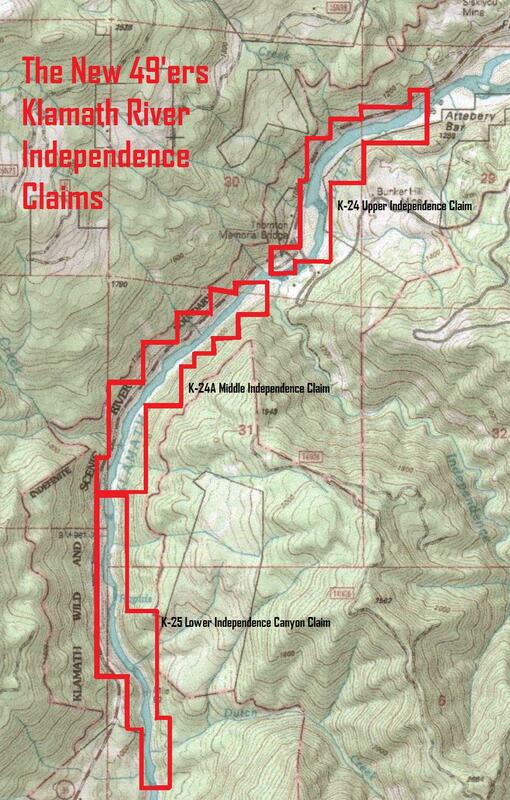 K-24A MIDDLE INDEPENDENCE CLAIM – is located between our existing K-24 and K-25 mining properties, about 12 miles downriver from Happy Camp. 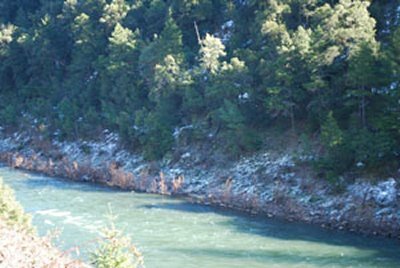 The upriver claim boundary is about a hundred yards downstream from the confluence of Independence Creek, which is located around 200 yards downstream from the bridge that crosses the river. Look for a very large upcropping of bedrock sticking out through the gravel bar (with some red markings on it). Our upper boundary sign is posted on a tree there. 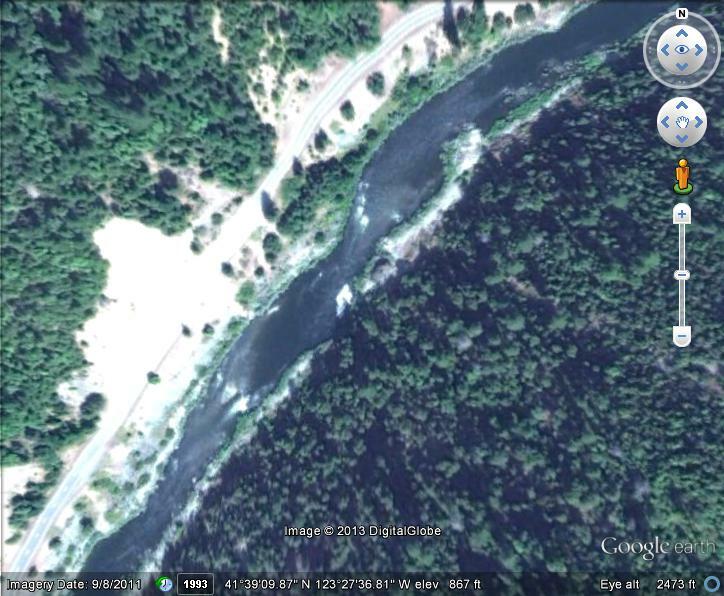 Here it is on Google Earth. 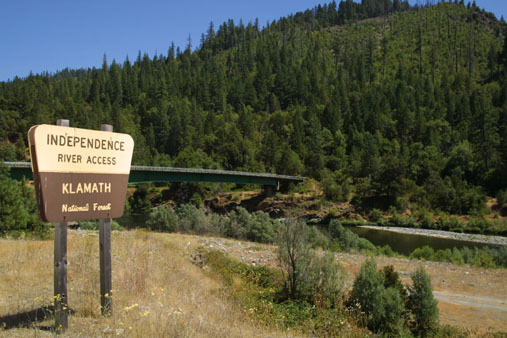 Camping is available at the river access near the bridge. 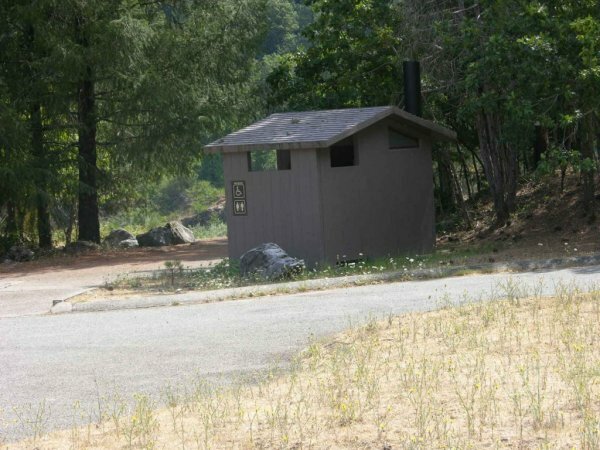 There is a toilet facility at a small rest stop along Highway 96 just upriver from the Independence Bridge. There are also several wide pull-offs along Highway 96 where you can set up camp with an overview of your mining program. 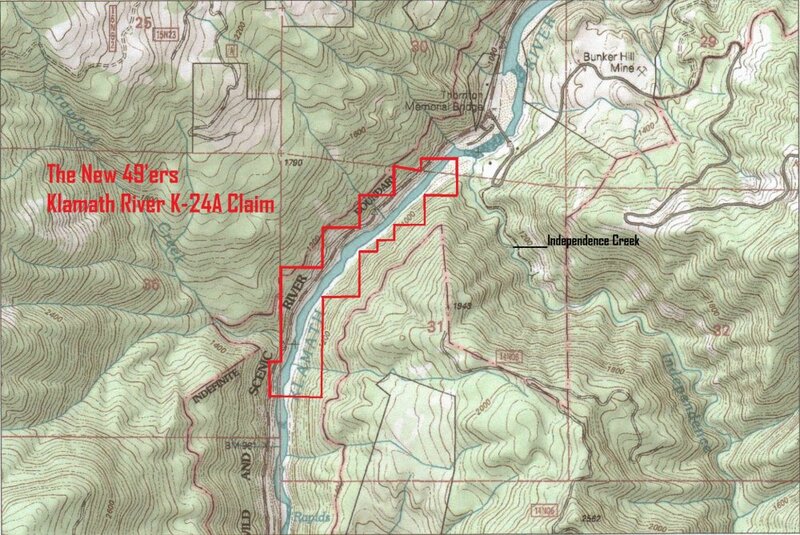 The downstream end of this property butts up to our K-25 property at mile marker 27.16. 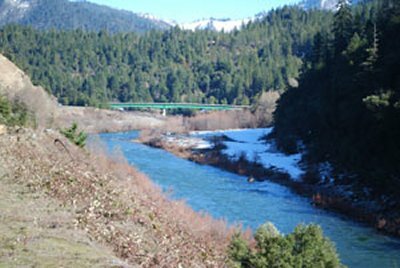 With the exception of a short portion of the river between Independence Creek and the bridge just upstream, we now hold nearly three continuous miles of this very rich stretch of river! 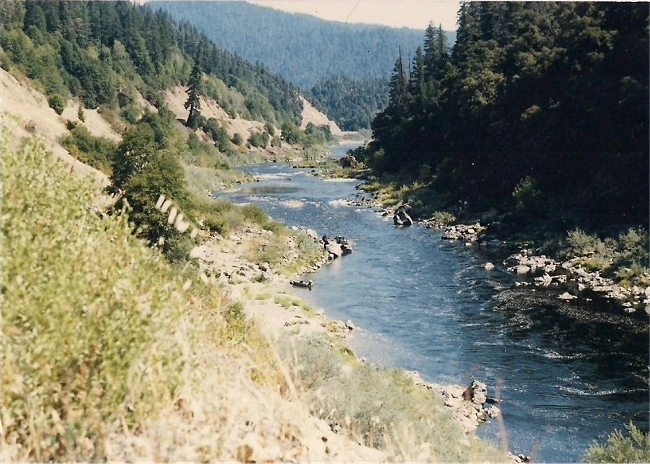 From previous experience, we can tell you that the best line of gold for surface mining and underwater crevicing is going to be on the far side of the river (from the road). There is going to be some comparatively easy access towards the upper end. This is because the bridge there will allow you to reach the other side, park your vehicle and walk down. Access to the far side of the river further down this very extensive property will require a boat. 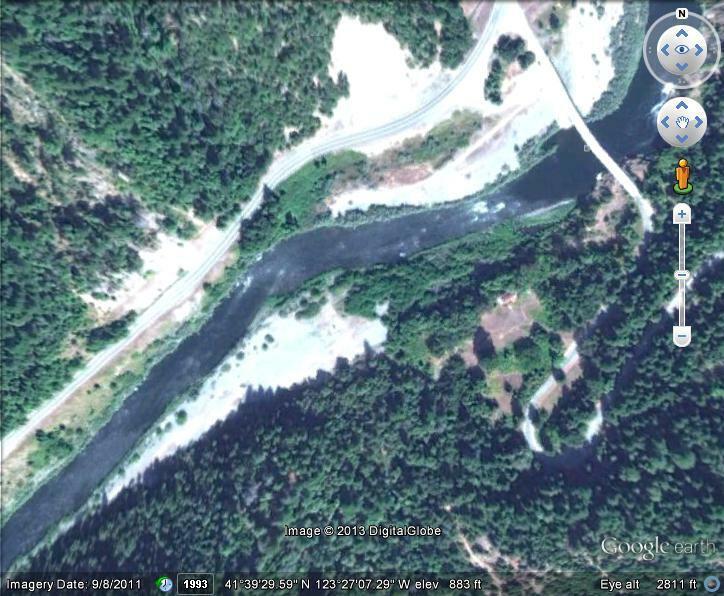 There are several slow sections of river that will allow relatively easy crossing (small boat with motor). 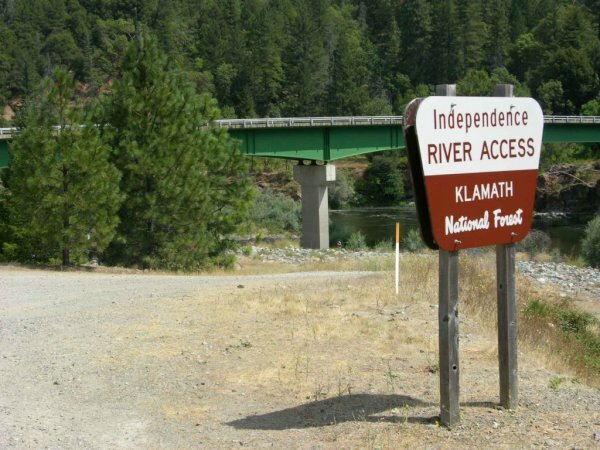 Much has been written about this property, since this is where the original strike was made which brought Dave McCracken over to the Klamath River during 1984. Our announcement when we acquired this claim provides more helpful information. Dave also wrote more about the background of this property in this article. 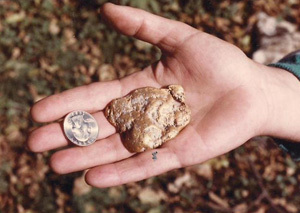 PROSPECTS: This is a very rich gold property! 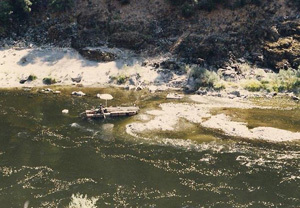 The reason is because it contains three separate lines of high-grade gold: (1) Independence Creek has been depositing a steady line of larger, crystalline gold into the river for about a million years. 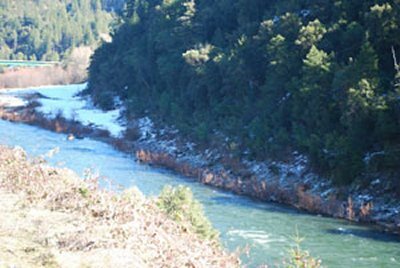 One of Siskiyou County’s richest pocket mines is located about a mile up the creek. This gold has more of a crystalline texture to it; it is very unique! 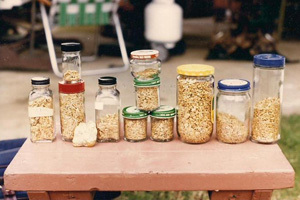 Over the years, we found a bunch of it on our K-25 property about 1 ½ miles downstream from the mouth of the creek. Some beautiful specimens were found down there! I am predicting that the best is yet to come off the east side of the river on this new property. 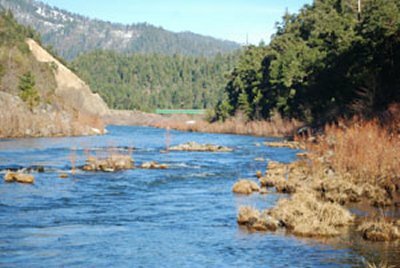 (2) One of Siskiyou County’s richest hydraulic mines, “Bunker Hill,” directed its tail races into the Klamath River just upstream of this property. 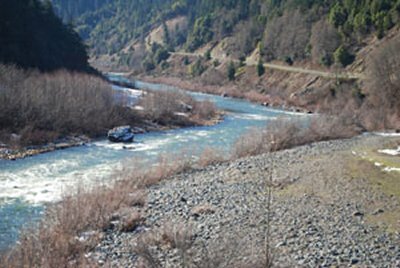 We personally have seen others recover 6 and 7-ounce days mining redeposited gold on the lower end of this property. 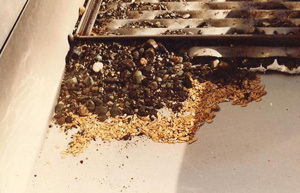 The gold was resting directly on top of the bottom strata of original streambed. 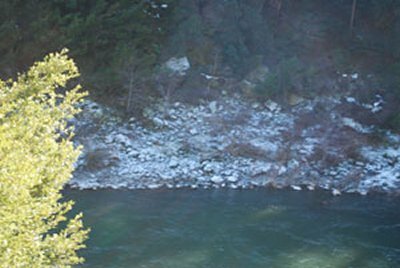 We believe that the best is yet to come from redeposited gold in the shallower stretches of river on the upper portion of this property. 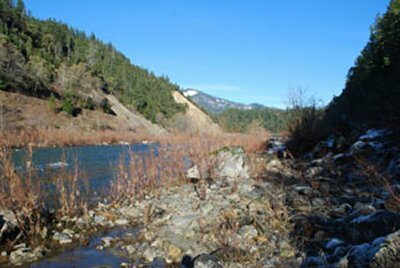 (3) The original streambed out in the river is rich, rich, rich! Most of it remains in place.